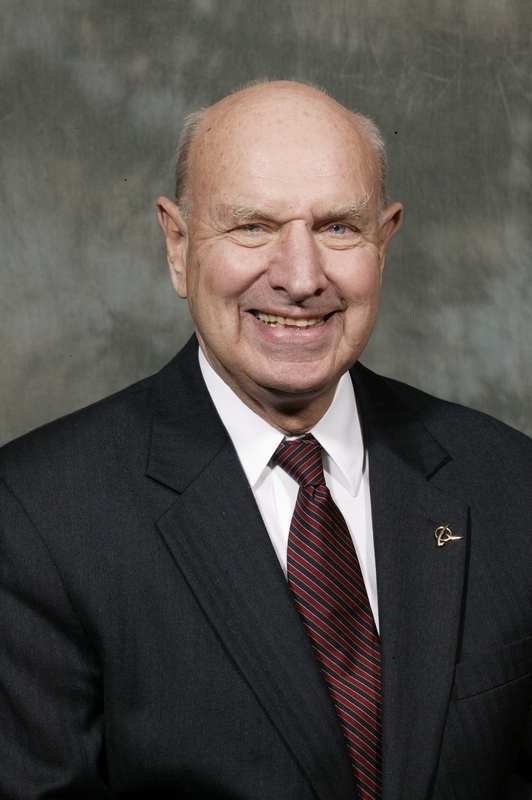 Ambassador Thomas Pickering served more than four decades as a U.S. diplomat. He last served as under secretary of state for political affairs, the third highest post in the U.S. State Department. Pickering also served as ambassador to the United Nations, the Russian Federation, India, Israel, and Jordan, and holds the personal rank of Career Ambassador.